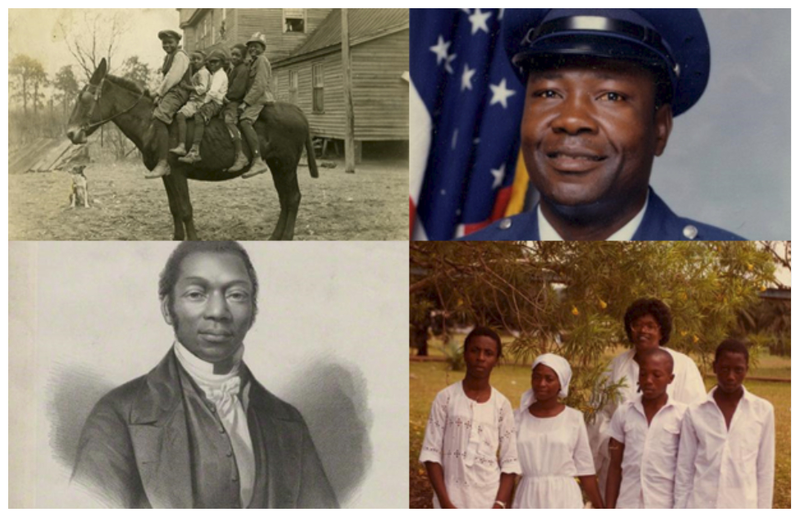 Celebrating Black History Month, we take the opportunity to highlight J. Metz Rollins, Jr. and Gayraud S. Wilmore, two Presbyterians whose contributions helped shape both the church and the nation during the tumultuous years of the 1950s and 1960s. J. Metz Rollins (left) and John Marion (right) travel throughout the Southern states to work with congregations and communities on racial justice issues. Presbyterian Life, 15(11), June 1, 1962, p. 21. Following his seminary education at Johnson C. Smith University, J. Metz Rollins, Jr. (1926-2009) served at Trinity Presbyterian Church in Tallahassee, Florida. During his years in Florida, Rollins became involved in the Tallahassee bus boycott and served as one of the leaders in the nonviolent resistance effort against racial segregation. In 1958, he was called to serve as a special field representative for the UPCUSA in Nashville, Tennessee, where he counseled churches and pastors and assisted in setting up programs of Christian action. Rollins was arrested in Jackson, Mississippi in 1961 for his participation in the Freedom Rides, a movement protesting racial segregation on interstate buses in the South. He later served as vice president of the Nashville Christian Leadership Council, a branch of Dr. Martin Luther King, Jr.'s Southern Christian Leadership Conference. 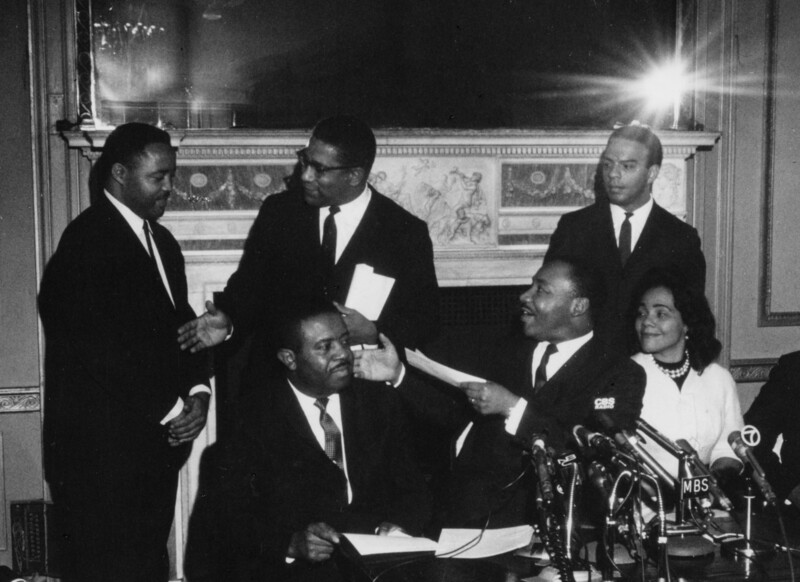 Hosea L. Williams (standing, left) and Gayraud S. Wilmore (standing, center) at a press conference with Martin Luther King, Jr. (seated, center) and Coretta Scott King (seated, right), ca. 1963-1968. Gayraud S. Wilmore (b. 1921) is an internationally acclaimed scholar and theologian of the history of African-Americans and the African-American church. During World War II, Wilmore served with the all black 92nd Infantry division. Before the war ended, he began his education at Lincoln University and he was ordained by the PCUSA in 1950. His first call was to the Second Presbyterian Church, West Chester, Pennsylvania. His work on civil rights issues began in 1953, when he joined the Board of Christian Education’s Department of Social Education and Action. When the 175th General Assembly of the UPCUSA authorized the creation of the Commission on Religion and Race in 1963, Wilmore was named executive director. In this position, Wilmore oversaw racial justice initiatives and organized and trained ministers who participated in boycotts and protests across the country. Upon his retirement from the commission in 1972, the General Assembly minutes included the following tribute: “He is one of our Lord’s most faithful servants, a Christian prophet and social martyr.” Wilmore held various academic positions throughout his career and wrote or edited sixteen books. 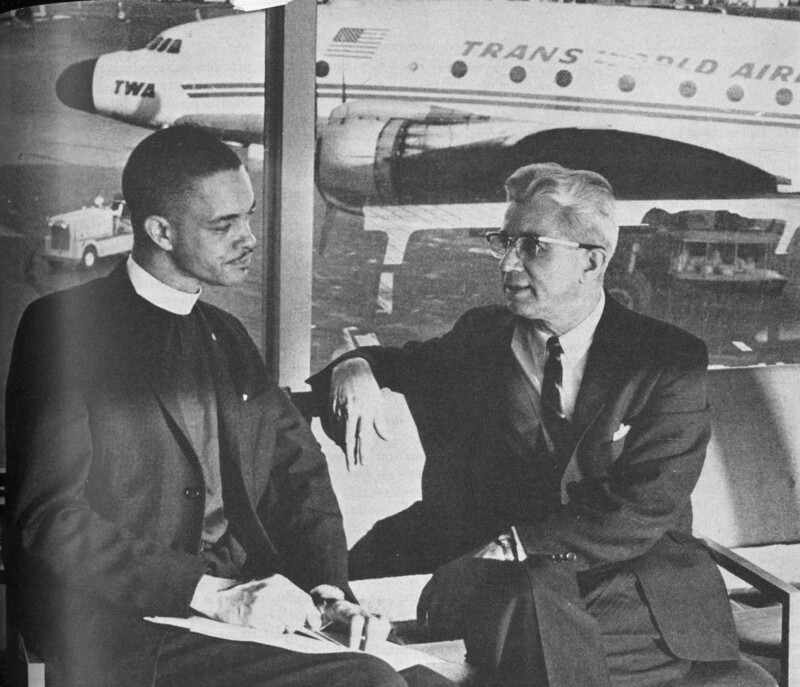 While both J. Metz Rollins and Gayraud S. Wilmore experienced the Civil Rights movement from different vantage points, they were eyewitnesses to those transformative events that reshaped the American landscape and the global community. We are grateful to them, as well as the many other men and women who changed the course of American history through their personal commitment, bravery, courage and dedication.